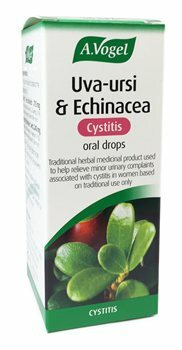 Traditional herbal medicinal product used to help relieve minor urinary complaints associated with cystitis in women based on traditional use only. Take 15 drops in a little water two to five times daily. Make sure you drink plenty of fluids whilst taking this product.